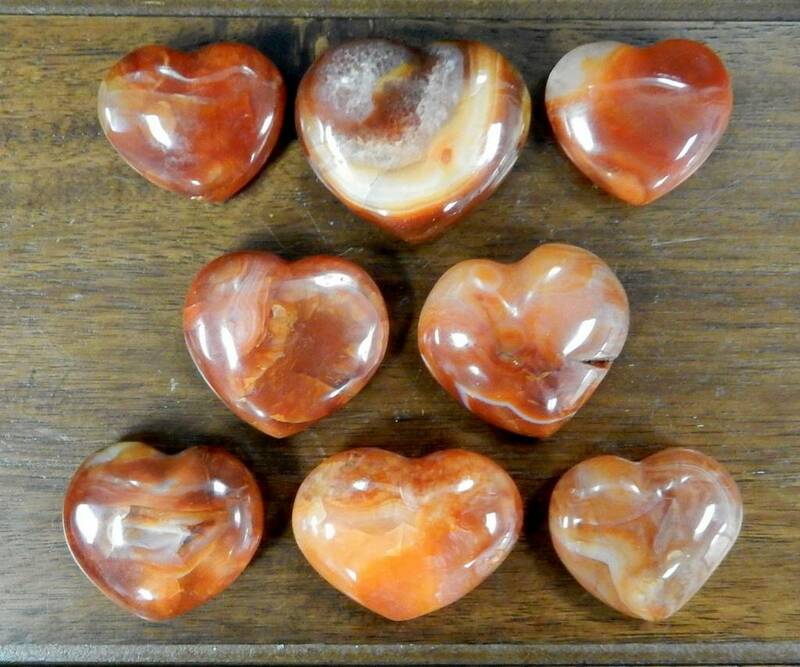 In the shape of a heart, Carnelian is an orange-colored variety of Chalcedony, a mineral of the Quartz family. 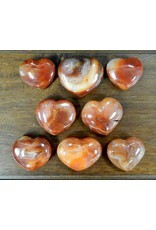 Carnelian healing properties clear the way for spiritual healing to begin. 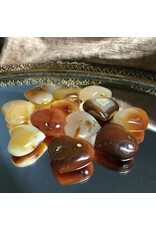 In keeping with carnelian crystal meaning, the orange quartz energizes and stimulates action. Indecision and procrastination slip away to be replaced with the courage to move forward toward spiritual healing. Carnelian has been frequently discovered in excavations of the ancient tombs of royalty. ... The Hebrew word odem (literally redness or red stone) is translated by some Bible scholars as sardius (today's carnelian). Odem is the stone listed as the first stone in the breastplate in Exodus. 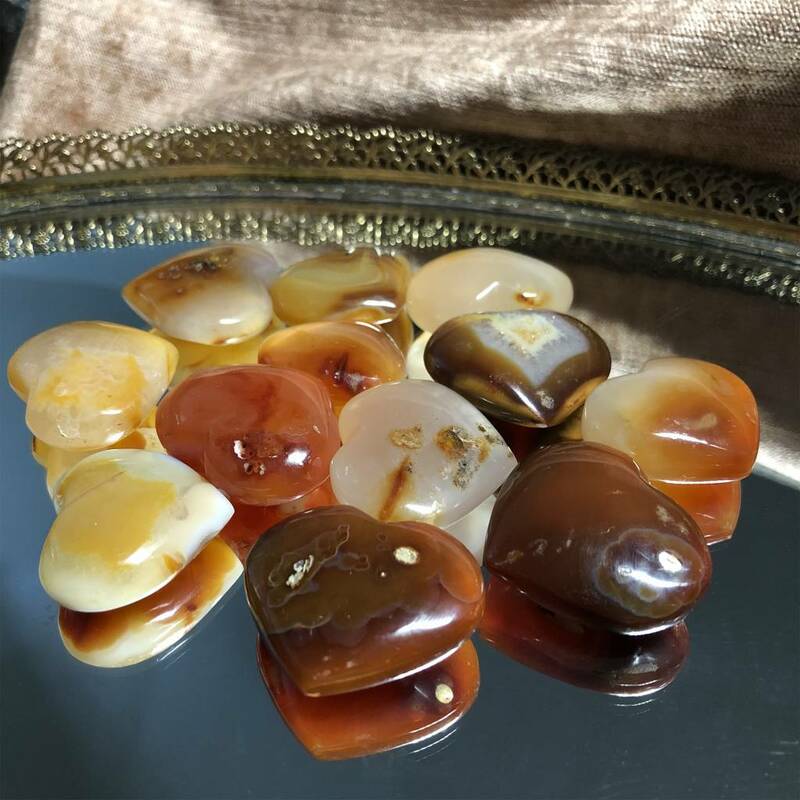 This listing is for ONE (1) Carnelian Heart Shaped Stone. 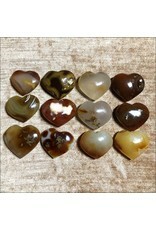 These are great little stones to keep in your pocket, or to use in your jewelry creations. 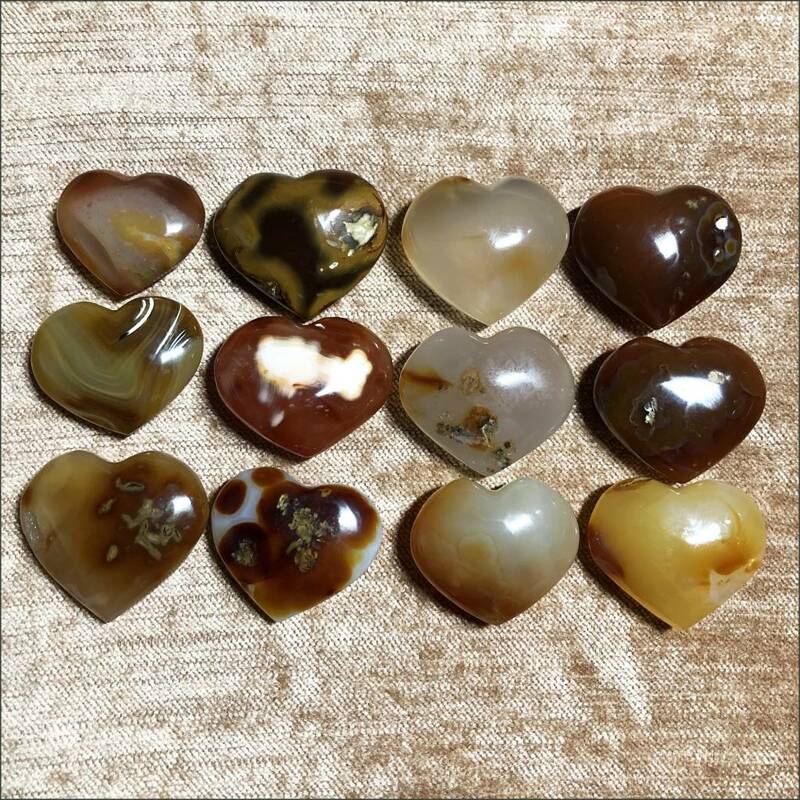 Each stone will vary slightly in size and characteristics.